The Dodgers defeated the Giants in the rubber game of the 3-game series, winning their fifth game of the young 2019 season. Giants pitchers held the white-hot Dodgers offense to two solo homers in nine innings, and Brandon Belt drove in three runs with a homer and double to lead a 4-2 victory over Los Angeles in the teams’ first meeting of 2019. San Diego loaded the bases with one out before striking out Gerardo Parra and Brandon Belt to end the game. 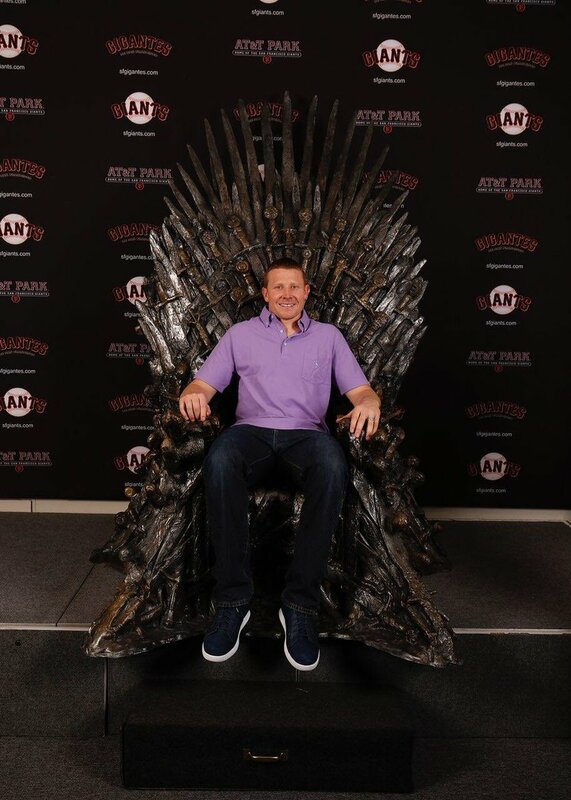 Giants baseball AND game of thrones premiere? Seems like a perfect day to me.